We thought it might be a good idea to highlight the top five reasons for using Jelastic. 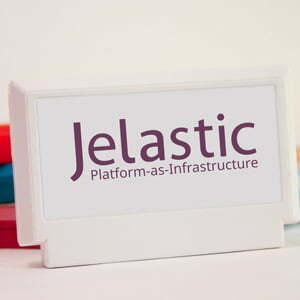 Jelastic’s Platform-as-Infrastructure has now been used by over 100,000 developers across the world, and we have 30 hosting providers that have either deployed, or are in beta, with our product. These are just a few of the reasons that hosting providers, enterprises and developers around the world, choose Jelastic. Start a free, two-week trial now!